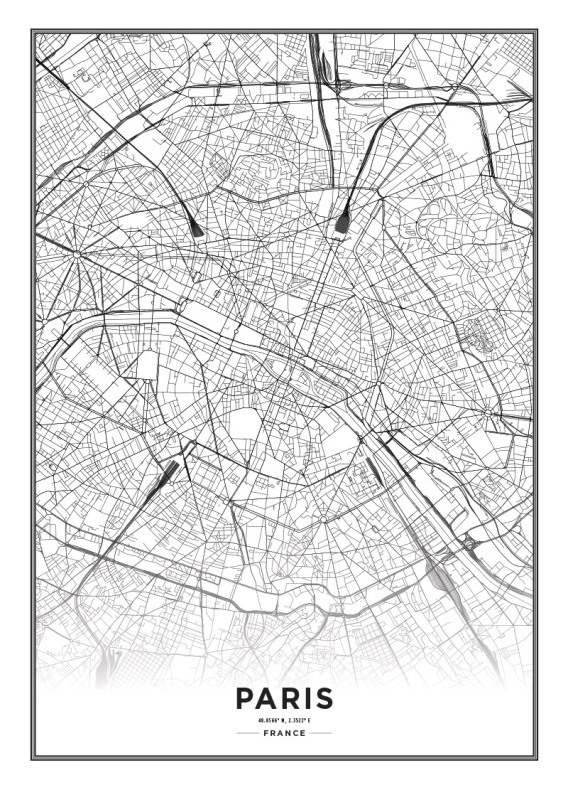 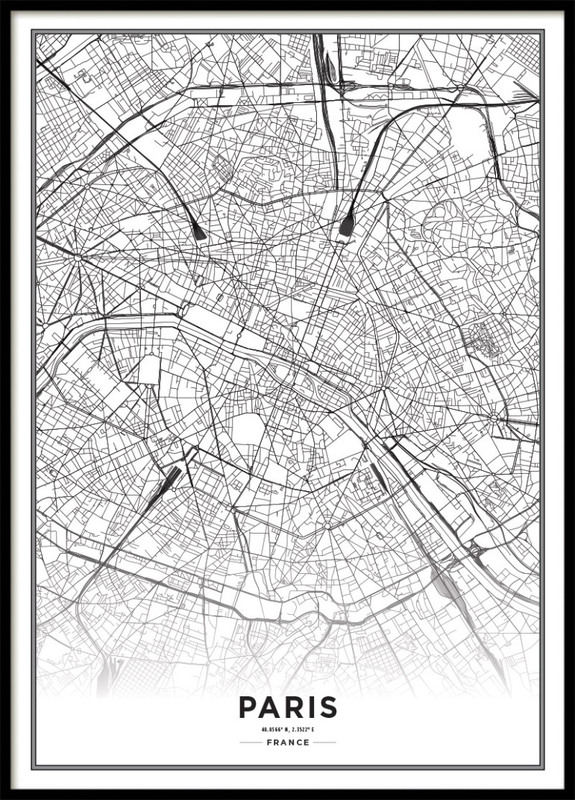 Poster Paris City Map. 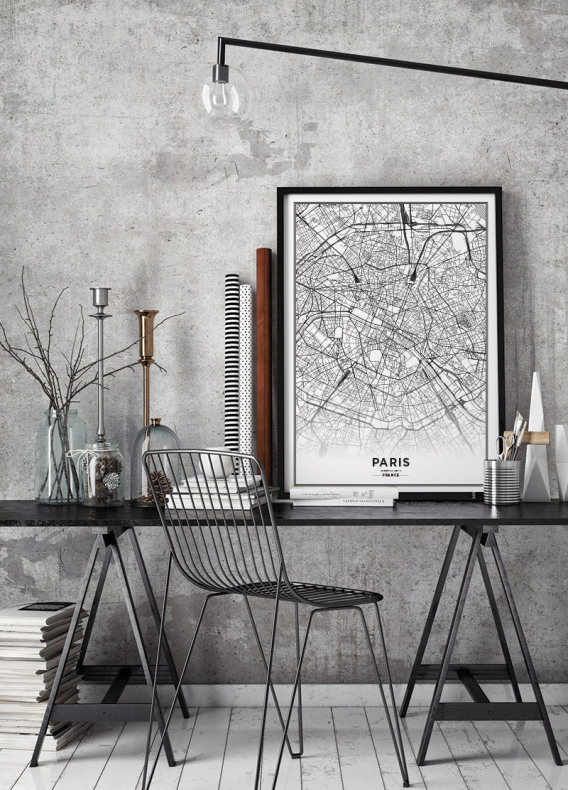 Black and White Poster. 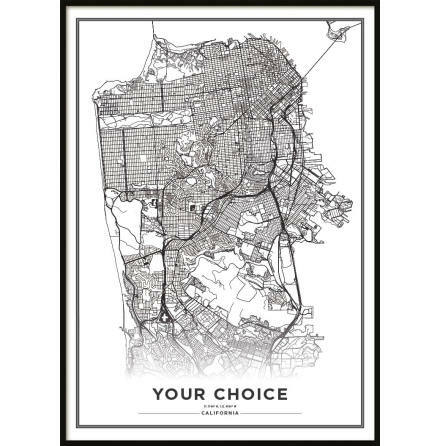 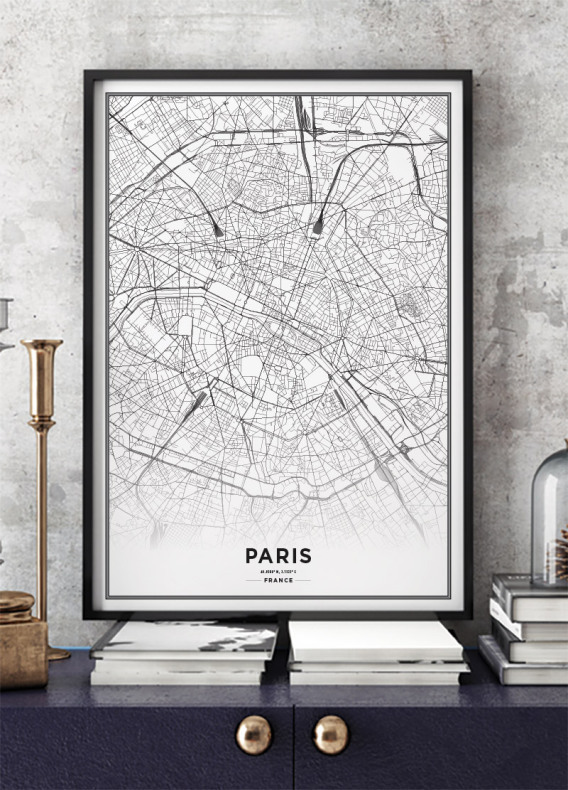 The Paris City map poster match well with our other map poster of cities and areas. 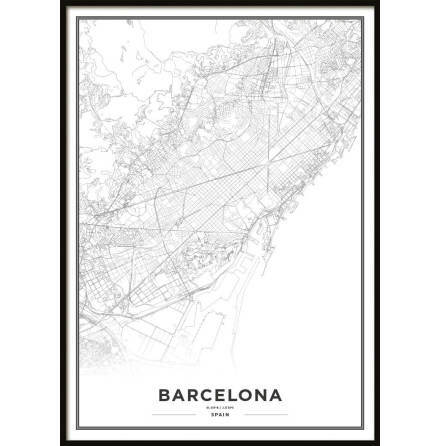 We sell affordable Scandinavian design posters online. 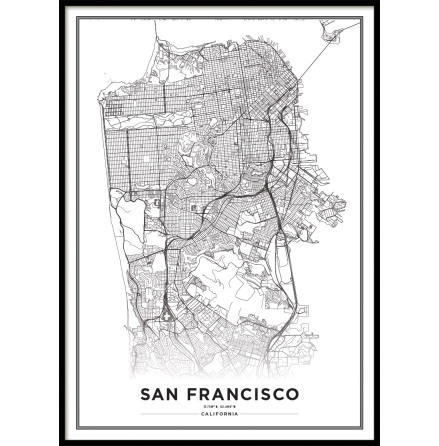 Printed on matte premium paper. 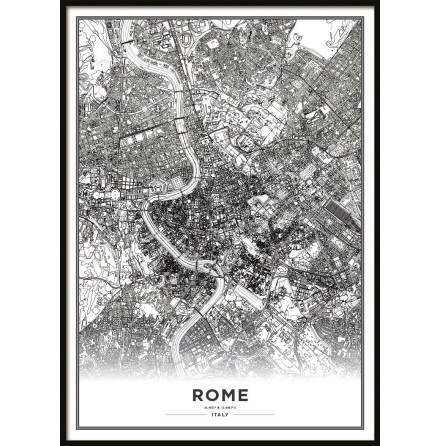 Frame not included.